Rove is a versatile option for dirt or road riding adventures. 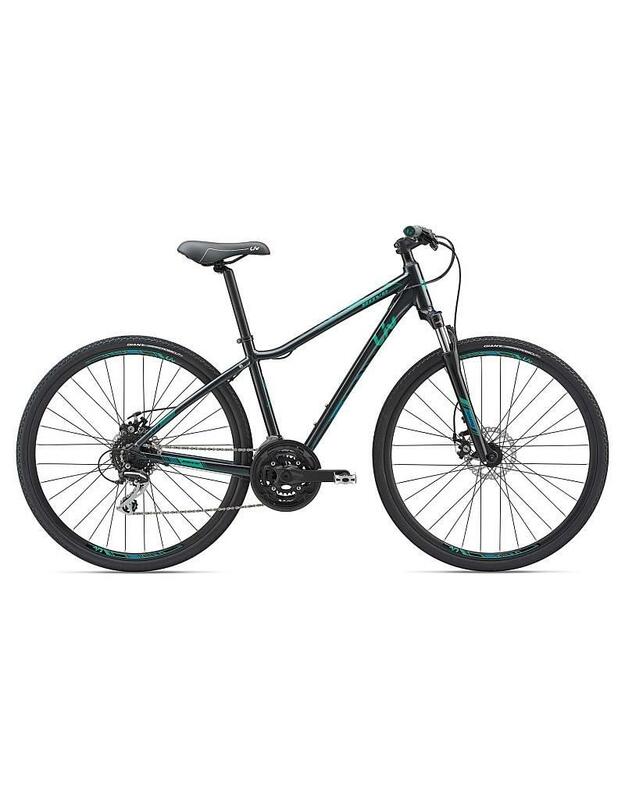 It’s an ideal choice for entry-level riders looking for a fitness, recreational or commuting bike that can go on-road or off-road. Using Liv’s 3F Design Philosophy, it’s constructed with a lightweight ALUXX aluminum frame with added standover height for stability and confidence. Featuring a plush suspension fork, which on select models can be locked out for smooth pavement or flipped open for off-road excursions, so it’s both efficient and capable. 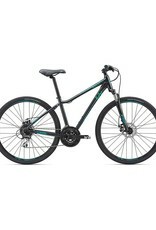 Disc brakes come on select models, and integrated dropouts allow you to add racks and panniers. Finally, semi-internal cable routing provides a clean look and performance.